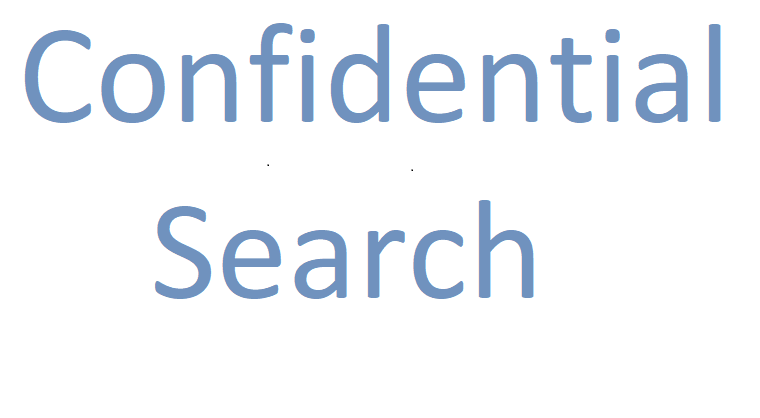 CONFIDENTIAL SEARCH – A fast growing, innovative organization with a leadership reputation in population health management seeks an outstanding physician leader as Chief Physician Executive (CPE) of a large physician practice and MSO company. This is an exciting opportunity for a physician with exemplary leadership, management, operational, and clinical skills in all aspects of care management and delivery to help grow a thriving provider network into a dominant, physician-first delivery organization in a manner that improves the quality and clinical outcomes for all its patient members. The Organization This practice contracts with multiple payers and assumes full risk for over 500,000 commercial, Medicaid, and Medicare lives. The management team is a dedicated cadre of physician leaders and administrators who provide leadership to organization employees. This organization is collegial and fast-paced, innovative, patient and provider centric, and operates with a culture of urgency, action, focus, and empathy. information please contact Janet Clifford at 781-938-1975 or (Janet.Clifford@ZurickDavis.com). All contact with ZurickDavis will remain confidential. We welcome nominations and referrals of prospective candidates. Interested parties, please send resume and cover letter to CPE2219@ZurickDavis.com.